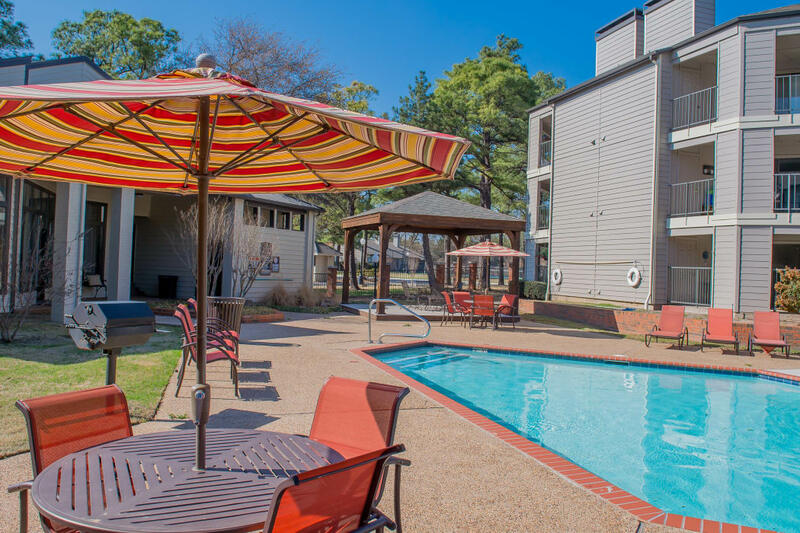 Enjoy comfort and convenience when you rent an apartment at Woodscape Apartments. 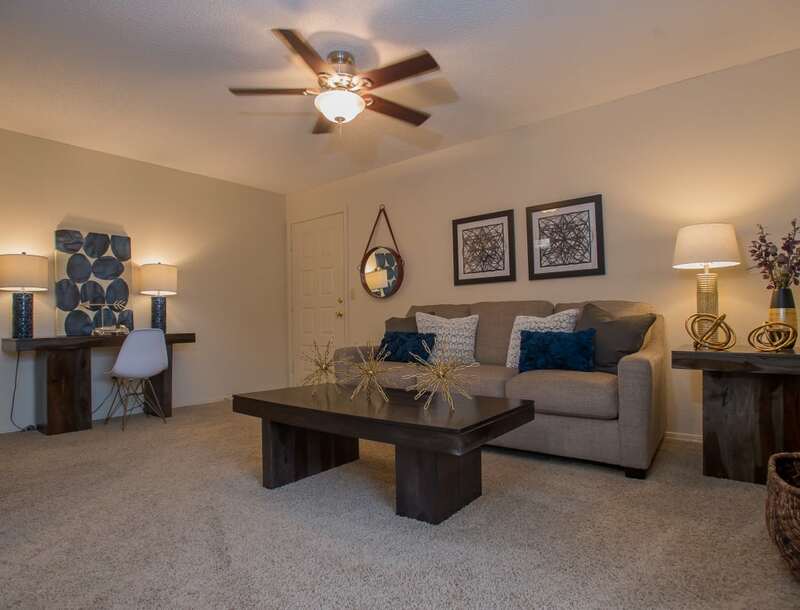 Our pet-friendly one and two bedroom apartments for rent in Oklahoma City, OK, boast wonderful amenities and desirable features throughout. Choose between a variety of unique one and two bedroom apartments to find the home that suits your style. Each apartment offers a fully equipped kitchen with plenty of storage space. Living areas are cozy and inviting with wood-burning fireplaces in select homes. Additional perks include spacious closets and in-home washer and dryer connections. You’ll also enjoy storage closets and reliable cell reception. Our amenities were designed with your active lifestyle in mind. Wake up and hit the fitness center for a heart-pumping workout. Treat yourself to an afternoon lounging beside one of our outdoor pools with a good book. Invite a friend or neighbor to join you at the tennis courts to work on your game. At the end of the day, kick back and relax while you enjoy some downtime in our inviting clubhouse. 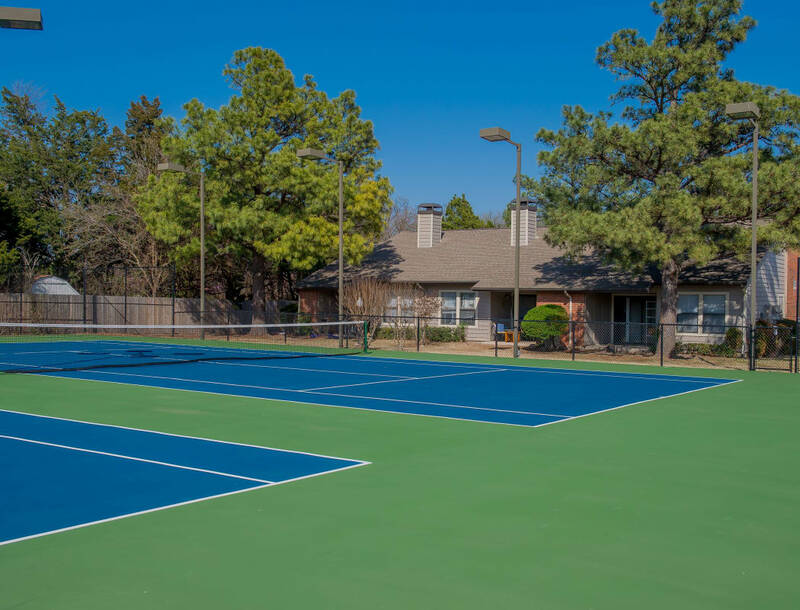 We’d love to show you around our conveniently located apartment community in Oklahoma City, OK. Contact us today to schedule your tour of Woodscape Apartments.